Andy Irons who held the title of world surfing champion three times, died yesterday in a hotel room in Dallas, TMZ has reported. He was only a very young 32 years old. Andy was on his way back home to Hawaii when he felt too sick to travel and checked into the hotel. An employee discovered his body at about 10am yesterday. Andy his family hosted the Annual Irons Brothers Pinetrees Classic, a contest for youngsters. The governor of Hawaii declared February 13 forever ‘Andy Irons Day. His wife, Lyndie Dupuis is seven months pregnant with their first baby. What a horrible tragedy. 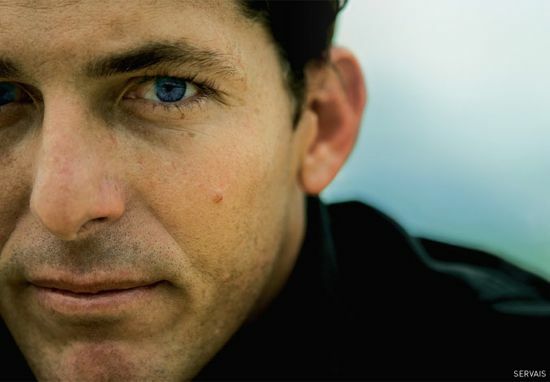 Andy Irons has been a hero to so many surfing fans and athletes, young and old. He will be greatly missed. Our thoughts and prayers continue to be with his family and friends during this difficult time.